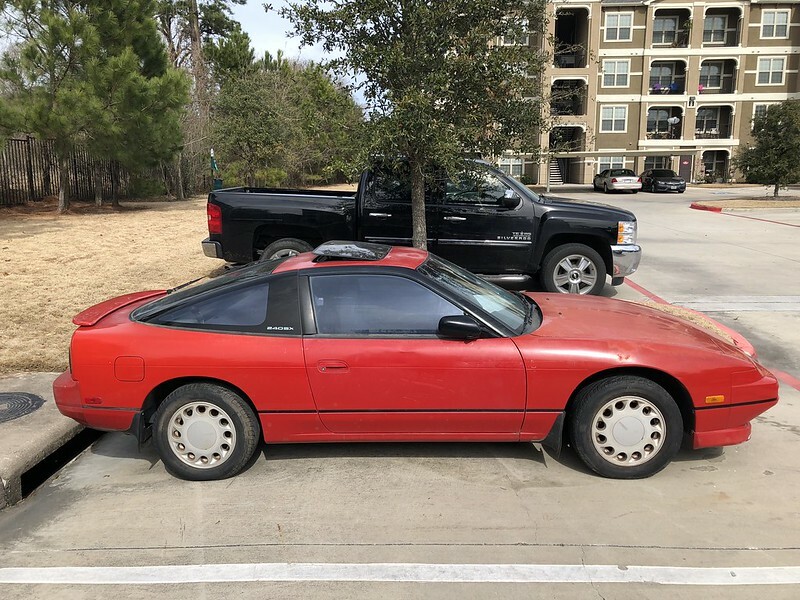 Came across a deal for a virgin 1989 S13 hatch in red with Sunroof. 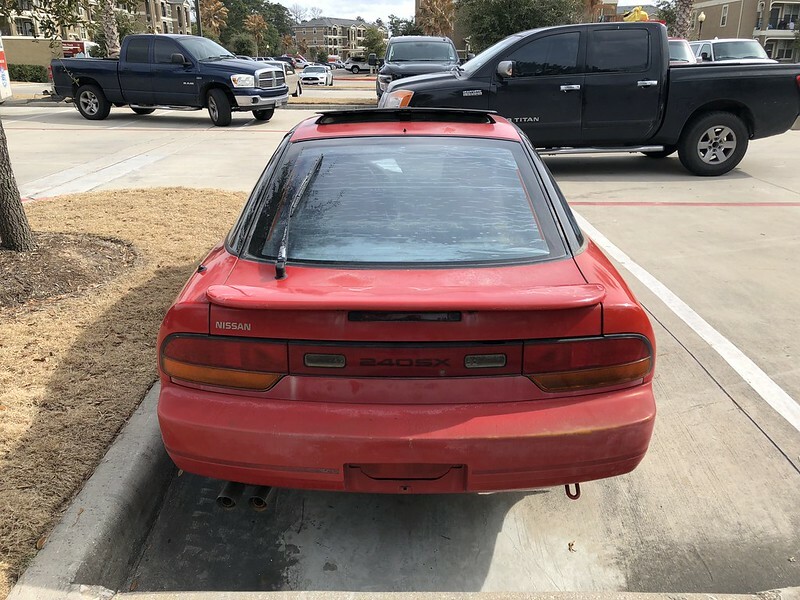 Scooped it up and now i have a clean slate for a S13 build. Towed it home and parked it next to my other S13. The white car will be parted out once again. 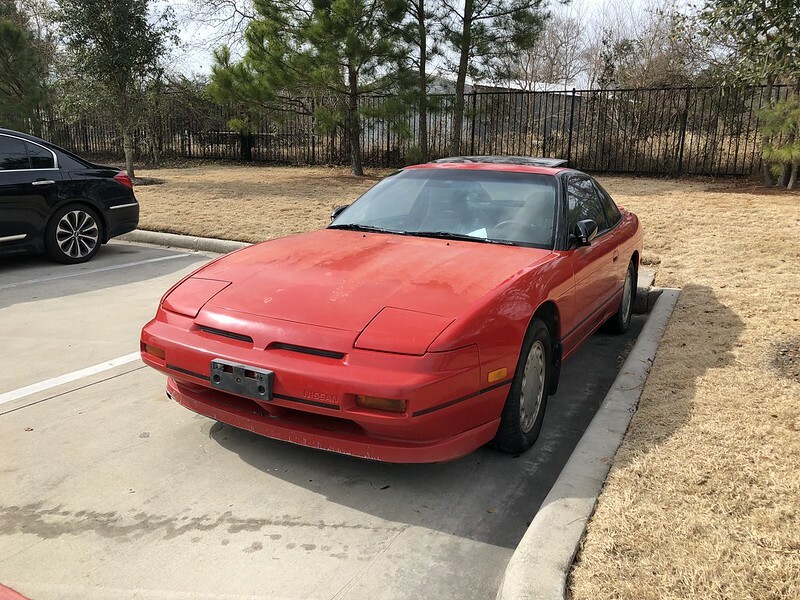 Only reason im doing this is that I dont have to deal with some of the mistakes I made and left on the white car along with the changes the previous owner did to the white car as well. 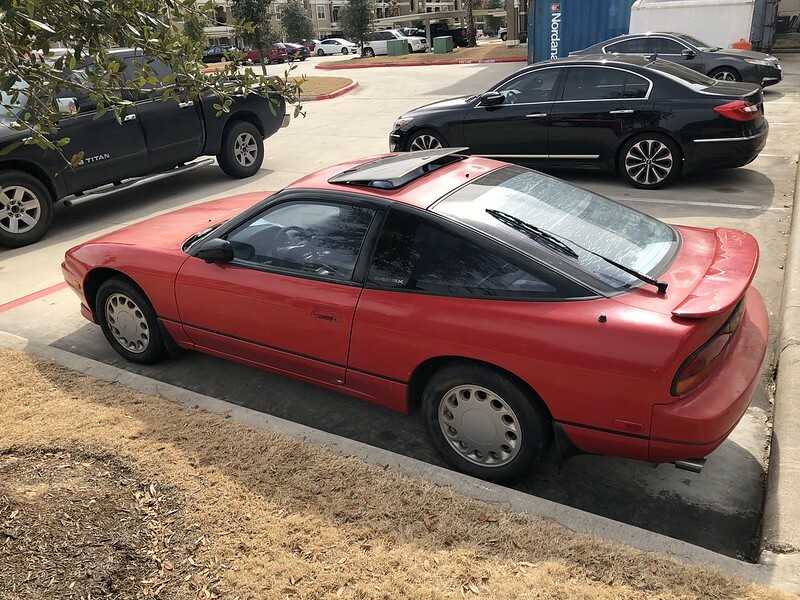 Damon and I have already put our spreadsheet powers together and got a plan for this car. Should be a really boring car when Im done. Re-Living 2003 through an old Honda & a blog.